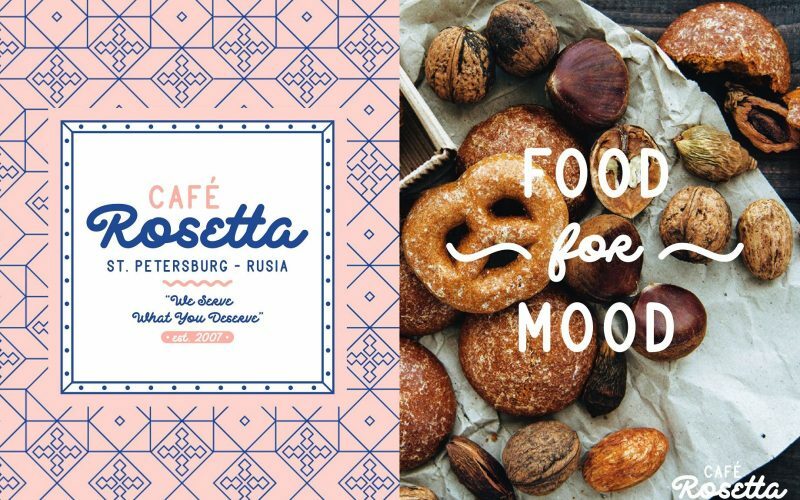 Delichia Font is a pair of the bold connected script that moves in clean, sweeping dramatic gestures and rounded sans typeface. 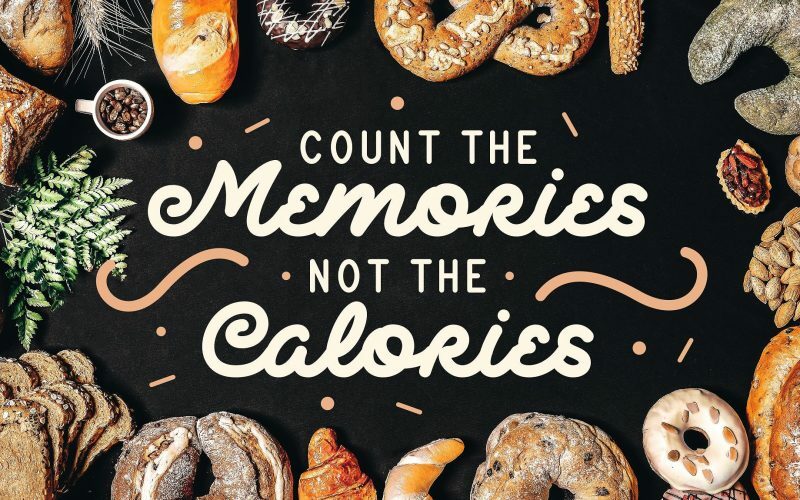 Inspire by the smell of the bakery this font is a perfect ingredient to make your design look tasteful. 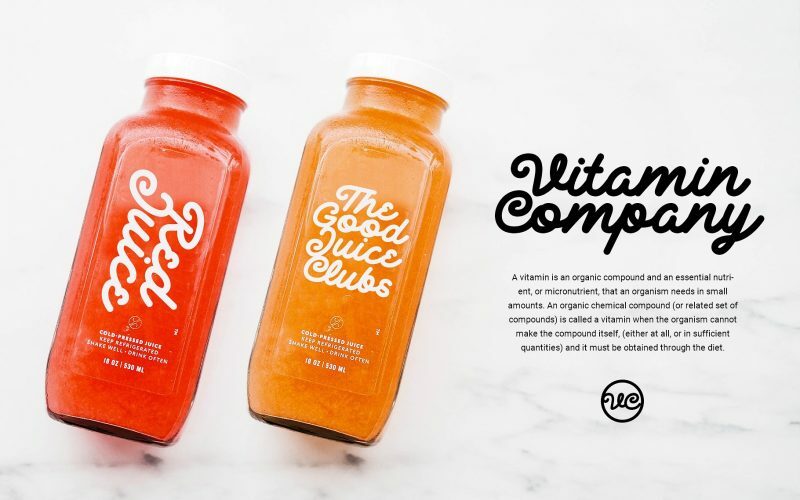 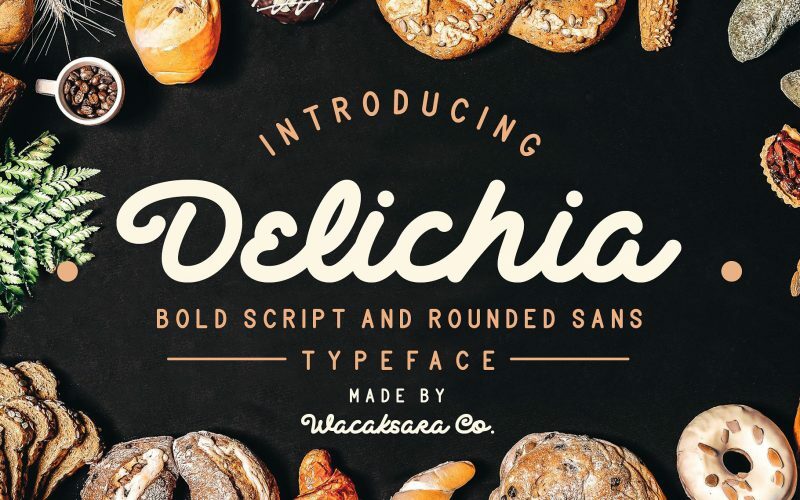 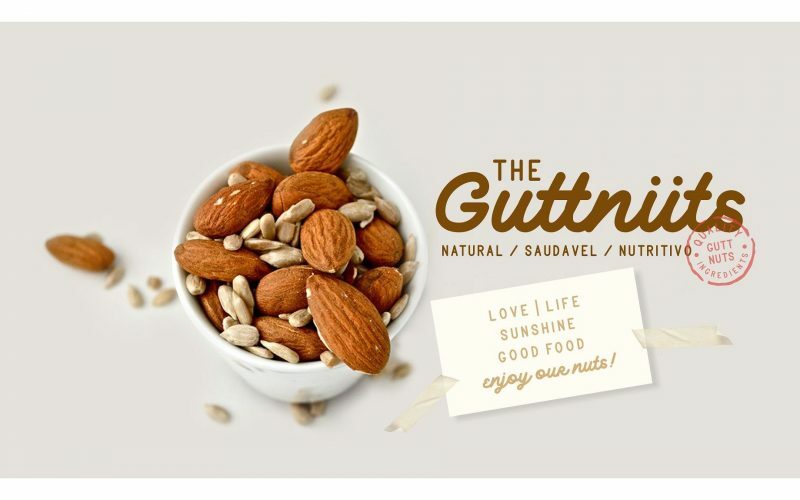 Delichia Font is great to use for logotype, restaurant menu, product labels, printable, branding, social media post and text overlay to any background picture.